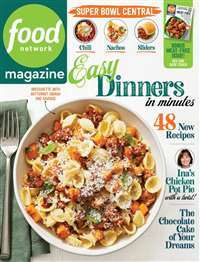 Everyday Food is a new cooking magazine brought to you from the kitchen of Martha Stewart Living. 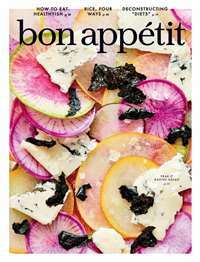 Every issue is packed with more than 50 all-new, delicious recipes. 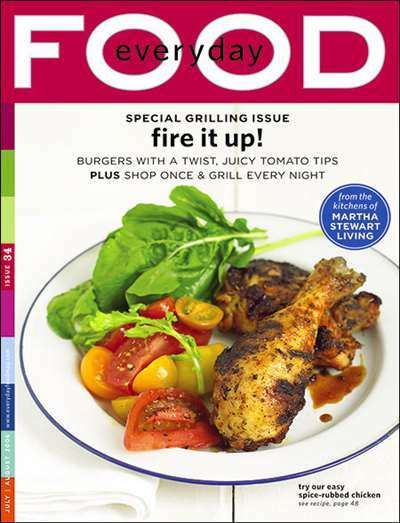 Everyday Food is most popular for showing their readers how quickly and easily you can make a tasty and healthy meal. 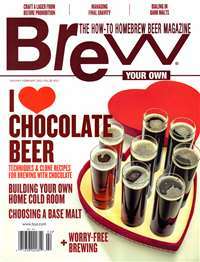 This magazine's simple instructions will produce great tasting food in less than thirty minutes every time! 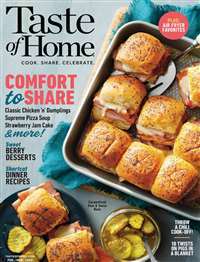 Many of Everyday Food's readers have also been dedicated customers of the publication, because of their weight loss due to the low-fat and nutritious nature of the recipes in this food magazine. Martha Stewart's Everyday Food also comes in a convenient, compact size that will be perfect for on-the-go subscribers. 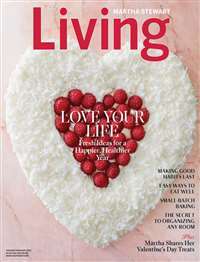 Subscribe to Everyday Food Magazine at MagsConnect.com. I am a good cook, when I feel like it. most of the time I pick up a cookbook or a magazine, I would like to try things but would have to go to the grocery store or buy a new pan, etc. Picked up my first "everyday food" from the checkout line. I liked that it was in a smaller digest size and the pictures looked appealing. I didn't expect to really be cooking from it right away. figured I could save some recipes for a holiday or a free weekend. I took it to bed with me that night and scanned it from cover to cover. This magazine has really blown me away. I wish there was some way to measure the amount of time it has saved me in the kitchen! I bought it at first because of the master shopping list in the front which allows me to stock up my pantry and freezer at the start of each month and then make smaller trips for each weeks' worth of food. I like the Have You Tried? feature which helps me introduce new foods to my husband and toddlers. I really like how the recipes are designed to use the same ingredient several times... I'm not left with 3/4 cup of some odd condiment which will sit in my fridge for a year and then get thrown out.